Q: Have an APO or FPO address? A: EnjoySilk is happy to offer FREE shipping via the United States Postal Service to your APO or FPO address. If you require expedited shipping, please call. We'll help find the shipping solution that works best for you. Q: How do I pay for taxes and Customs fees? 1. 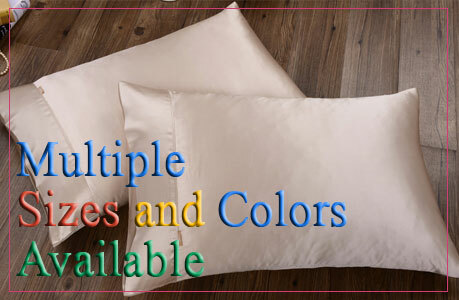 There are no sales taxes or hidden charges to pay on the China side when you buy at EnjoySilk.com. So you don't have to pay any sales taxes. 2. The package will be marked as a "gift" and have a low declared value probably around 10-20 USD (though the actual value would probably be higher). It means probably you don't have to pay a duty. 1. We do not offer free shipping for wholesaler. 2. We offer Free Shipping worldwide. 3. Free Shipping does not apply to special orders and oversized/overweight products. 4. If you return your purchase, then the cost of shipping will be deducted from any refund or credit. 5. Free Shipping can be combined with other offers or discounts. In late November to early December is the busy season of post office, because of the Christmas and New Year shopping. Based on the past experiences. The orders had been placed from Nov 25th to Dec 25th, and the package ship via "Air Mail" by Post Office. The customers may not be able to receive the orders before Christmas. So we recommend that our customers try to buy Christmas gifts before November 25. And after November 25 we do not recommend "Free shipping" . Ship to worldside. Averrage transit time: 14 - 30 days. Bellow country - You will track your order after the package arrive in your country.